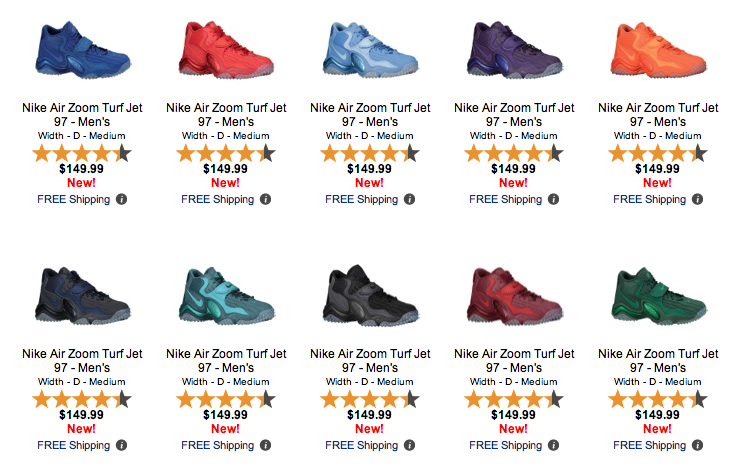 Nike has released the Zoom Turf ’97 in 10 exclusive colorways known as the “Drench Pack” exclusive to Champs Sports. The Zoom Turf was originally made famous by Brett Favre, and currently being endorsed by Clay Matthews in Champs latest ad campaign. The Nike Zoom Turf has been a football favorite for decades. This year it got a facelift and technology updates to bring the Zoom Turf back to the top of the NFL’s list. Check out the entire Nike Drench collection here and show your team pride. 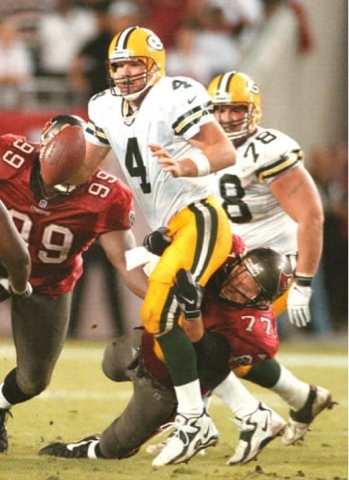 Brett Favre in the original Nike Zoom Turf cleats.